Low and middle income countries have seen the greatest rise in the number of children being obese or over-weight between 1990 and 2014, says the final report of the Commission on Ending Childhood Obesity (ECHO). The report also revealed that at least 41 million children under the age of five years are obese or overweight across the world. In absolute numbers, there are more children who are overweight and obese in low- and middle-income countries than in high-income countries. The report was submitted to the World Health Organization (WHO). 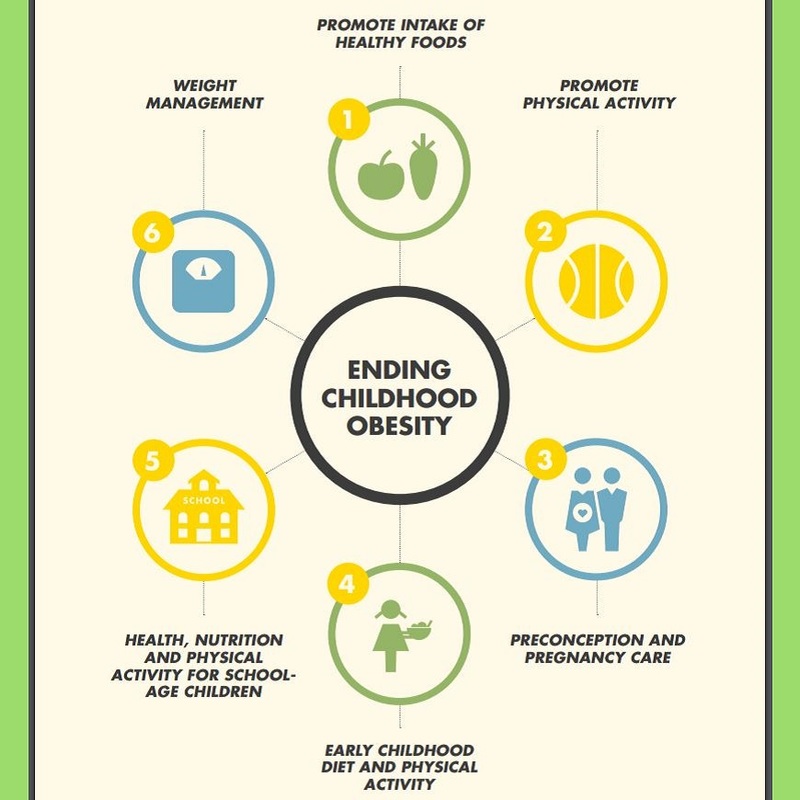 The Commission was established in 2014 and consulted with over 100 WHO member states and reviewed nearly 180 online comments to develop a set of recommendations to tackle childhood and adolescent obesity around the world. 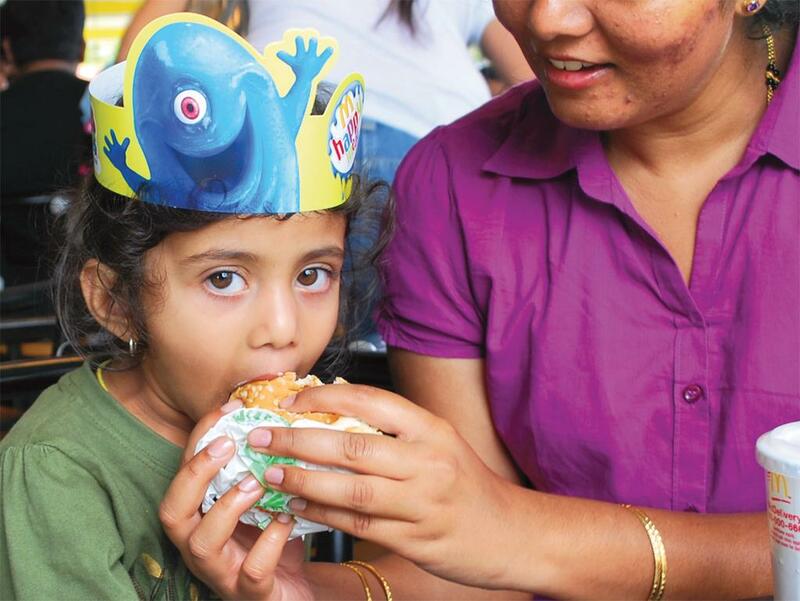 Overweight prevalence among children aged under five years has risen between 1990 and 2014, from 4.8 per cent to 6.1 per cent, with numbers of affected children rising from 31 million to 41 million. The number of overweight children in lower middle-income countries has more than doubled over that period, from 7.5 million to 15.5 million. In 2014, almost half (48 per cent) of all overweight and obese children aged under five lived in Asia and one-quarter (25 per cent) in Africa. The number of overweight children aged under five in Africa has nearly doubled since 1990 (5.4 million to 10.3 million). The commission found that many children are exposed to environments that encourage weight gain and obesity. They identified marketing of unhealthy foods and non-alcoholic beverages as a major factor in the increase in childhood obesity particularly in the developing world. The report suggests that WHO needs to work with governments to address the environmental causes of obesity and overweight, and help give children the healthy start to life. Environmental context during preconception and pregnancy; infancy and early childhood; and older childhood and adolescence need to be improved. There should an effort to support healthy diet, sleep and physical activity in early childhood. These measures include promotion of breastfeeding, limiting consumption of foods high in fat, sugar and salt, ensuring availability of healthy foods and physical activity in the early child care settings. The school environment should provide standard school meals; eliminate the sale of unhealthy foods and drinks and include health and nutrition and quality physical education in the curriculum. There should also be efforts to provide family-based, multi component, lifestyle weight management services for children and young people who are obese. Specifically, the report suggested taxing sugar sweetened soft drinks and curbing the marketing of unhealthy foods.